President Pranab Mukherjee on Thursday signed the Goods and Services Tax (GST) Bill, paving way for it to become a law. 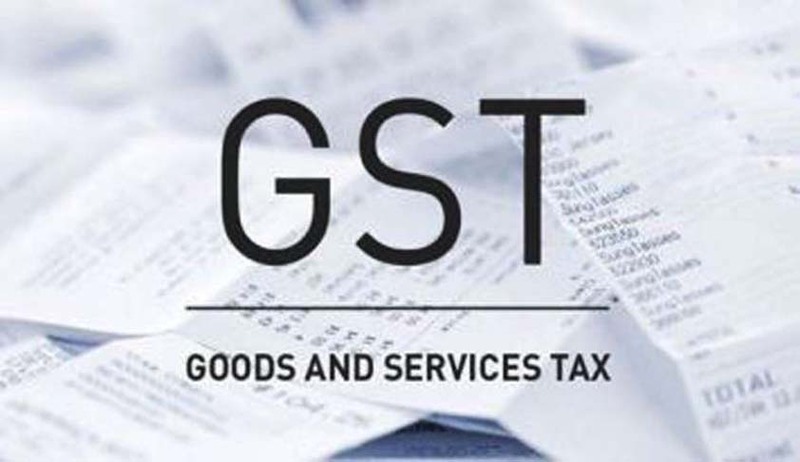 The 122nd Constitutional Amendment (GST) Bill was passed by the Lok Sabha and the Rajya Sabha in August this year. The Bill received the President’s assent pursuant to its ratification by 16 of the country’s 29 States over the past few weeks. Enabling Acts would now have to be passed at the Centre and State level.